The 59-year-old veteran journalist Umur Talu stopped writing columns citing pressure on media along with the nation-wide problems stemming from high unemployment to civilian deaths. Started his career as a business career in 1980, Talu worked in several positions at different media outlets. 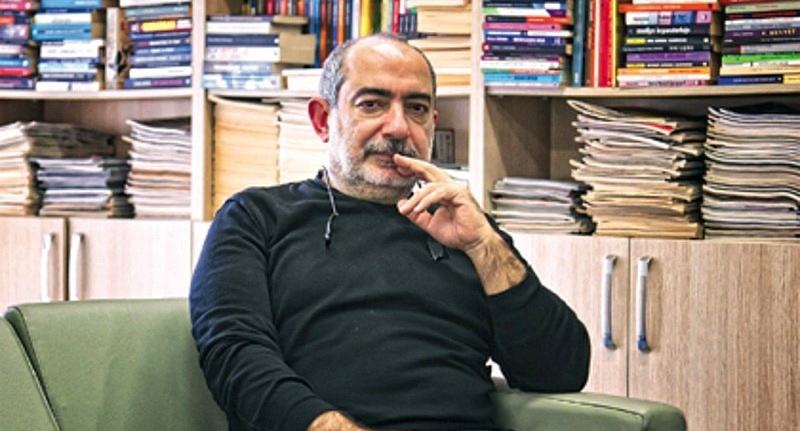 Directed Milliyet daily as its editor-in-chief between 1992 to 1994, Talu wrote columns for Habertürk newspaper since 2009. “The reason: my own health problems, media’s health problems and the country’s health problems,” he said in his last column on Dec. 11. Turkey currently keeps at least 145 journalists in prison while 195 media outlets have been shut down under post-coup emergency rule so far.